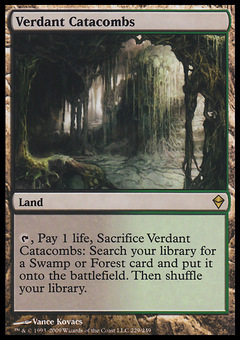 Medomai the Ageless ($1.03) Price History from major stores - Theros - MTGPrice.com Values for Ebay, Amazon and hobby stores! 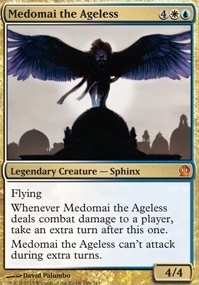 Card Text: Flying Whenever Medomai the Ageless deals combat damage to a player, take an extra turn after this one. 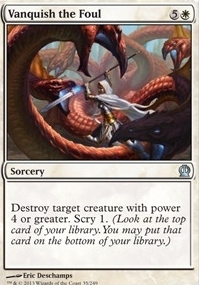 Medomai the Ageless can't attack during extra turns.